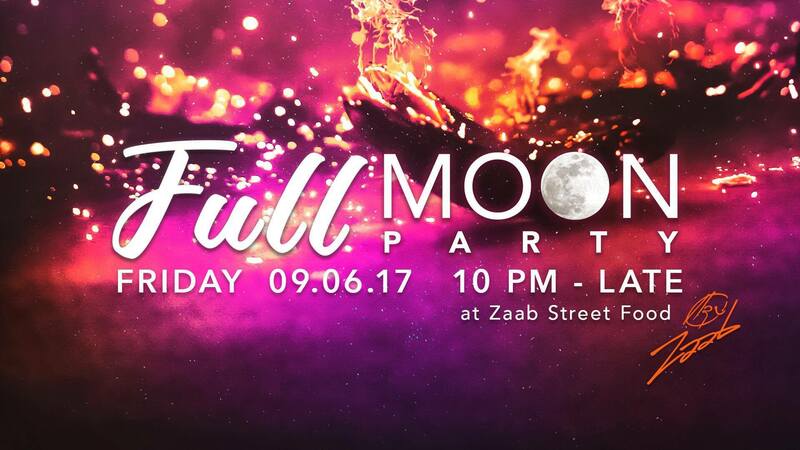 Start your long weekend off with a fun packed night at Zaab. You don’t have to fly to Thailand to experience the famous Full Moon Party, we have the alcohol buckets, glow paint, music and Street Food running all night. With 2 surprise guest bartenders on the night, you’re guaranteed a good start to the weekend.